Streaming devices can instantly level up your home entertainment system, but which device is best for you? 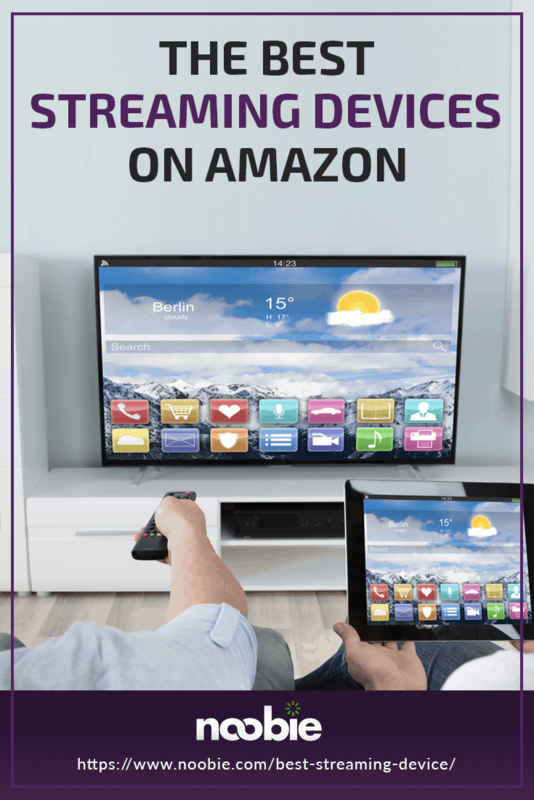 On this list, we’ve feature nine of the leading products on the market to help you navigate through Amazon and find the best streaming device for your home theater system. 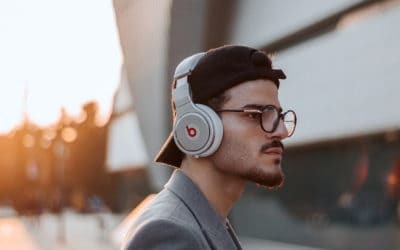 Streaming Device Definition: A gadget that allows your home theater system or TV to connect to the Internet so you can use online music and video streaming services. Our top pick for the best streaming device has to be the Roku Streaming Stick+. It easily plugs into your TV’s HDMI port and has excellent Wi-Fi reception. The device has all the popular streaming apps like Amazon, HBO, Netflix, which you can access either for free or on subscription. While the design of its interface could use some work, you can’t go wrong with the 4K Ultra HD-video quality that the Streaming Stick + has to offer. For all its features, it’s the best streaming device that gives you the most bang for your buck. Coming in as the second-best streaming device is yet another Roku device. 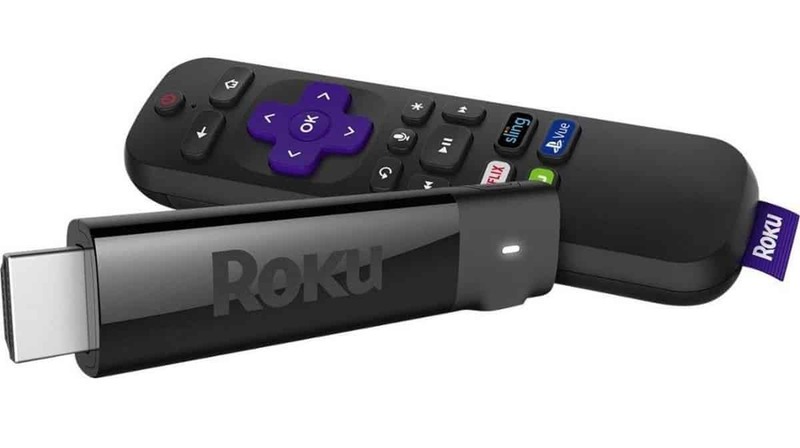 If you find the Streaming Stick + too awkwardly-shaped to plug into the back of your smart TV, the next best thing to get it the Roku Premier Plus. Compared to the Streaming Stick +, the Premier Plus is smaller and roughly the size of a two-stick KitKat bar. 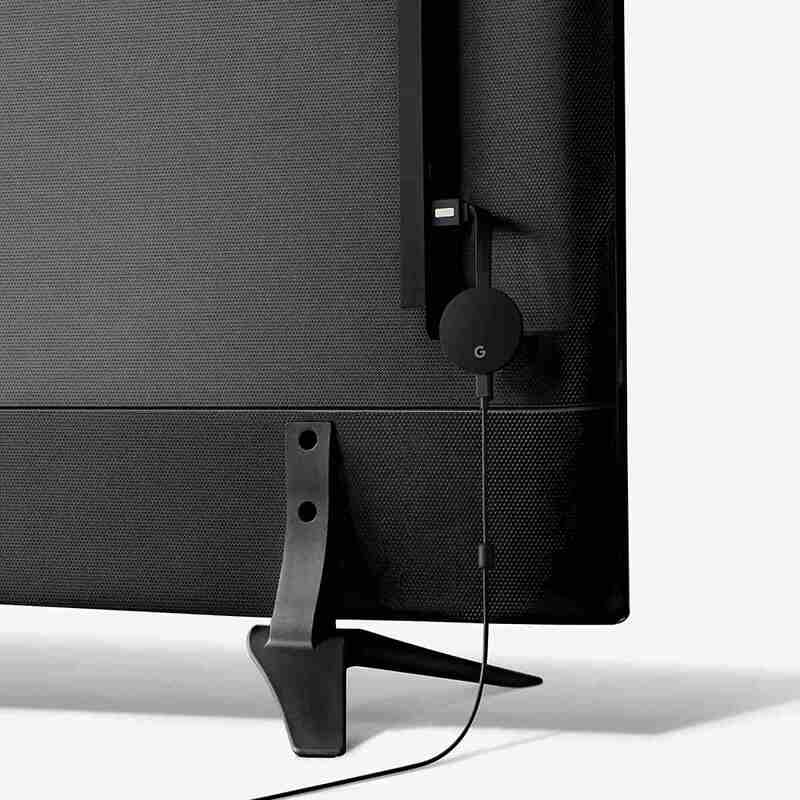 The HDMI cord that plugs the Premier Plus to your TV is connected separately, giving you more freedom when it comes to setting up the device on your TV stand. 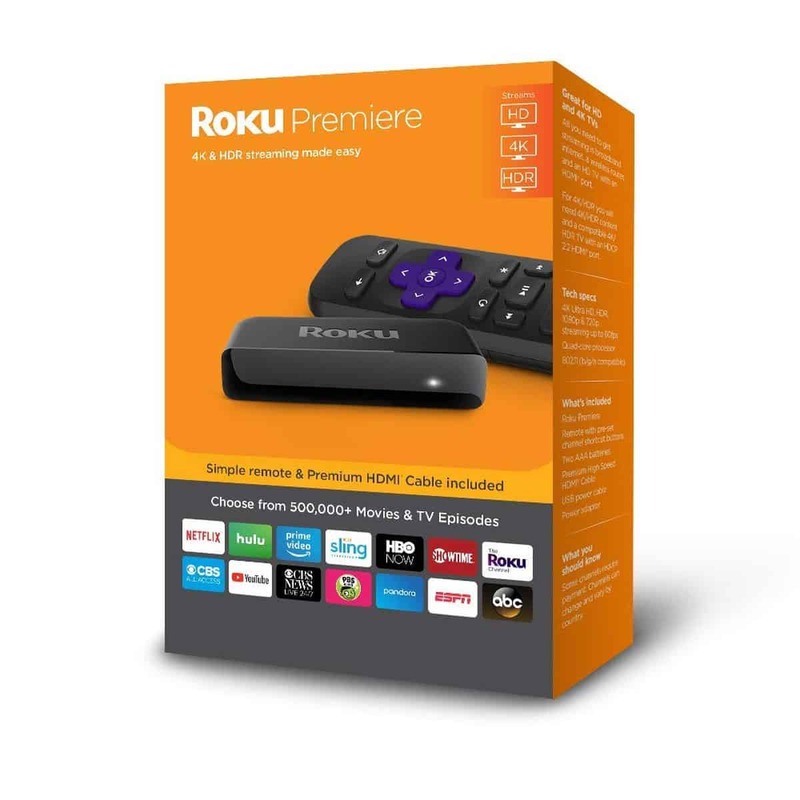 Since it’s a Roku product, you can expect it to be compatible with Google-owned streaming apps like YouTube and Prime Video. The Premier Plus also grants you access to over 500,000 movies & TV episodes from 5,000 streaming channels. Amazon touts the Fire Stick 4K as one of the best streaming devices in the market today. When connected to high-speed Internet, this media stick allows you to access movies and TV shows in 4K Ultra HD, Dolby Vision, HDR, and even HDR10+ resolution. One of the Fire Stick 4K’s best features is its remote. The remote itself is Alexa-enabled, so you can launch and control your streaming apps by speaking directly into the device. Yes, it works well as a traditional remote, too. Since it’s an Amazon product, you can expect it to be geared more towards Amazon-related streaming apps. Its interface, for example, either shows a lot of content from Amazon Prime or encourages you to rent videos from the Amazon store. You can still watch your favorite movies and TV shows on the Fire Stick 4K since it also carries non-Amazon streaming apps like Netflix and Hulu. These apps are just relegated to a small place in the media stick’s interface. Like the Fire Stick 4K, Amazon’s Fire TV Cube is also powered by Alexa which makes the device a true hands-free media player. The Fire TV Cube’s eight built-in microphones give the device its far-field voice recognition capabilities. With this, you can literally tell Alexa to change the show on your TV from across the room! The Fire TV Cube also offers almost true-to-life picture and sound quality. It can stream videos in 4K Ultra HD up to 60 fps and HDR. The device also allows you exclusive access to select video titles on Amazon Prime that are audio-enabled with Dolby Atmos. 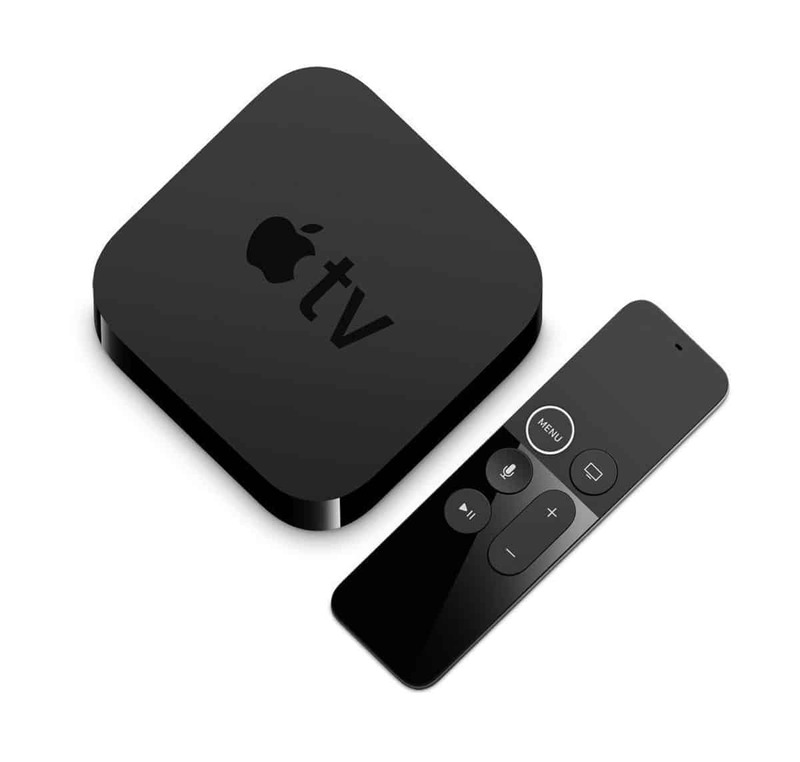 If you’re heavily invested in Apple products, the best streaming device for you is the Apple TV 4K. It even has a remote you can control through Siri just as you would on your iPhone. Other than iTunes, the Apple TV 4K carries all the major streaming apps, including Netflix, Hulu, ESPN, and even Amazon Video. Plus, you can download more streaming apps into the device by accessing the App Store. Compared to most of the Roku products, Apple TV 4K’s interface is much sleeker and more intuitive to navigate through. As its name implies, the Apple TV 4K is capable of delivering stunning picture quality. It’s also fitted with the Dolby Digital Plus technology, providing you with surround sound and almost life-like audio as you watch your favorite movie or TV episode at home. The Nvidia Shield TV is the best streaming device for home theater enthusiasts and gamers alike. With the Shield TV, you’re not limited to streaming your favorite movies and episodes on this device; you can also play console-level games. We’re talking graphics-heavy games like Resident Evil, Fortnite, and Rocket League. If you’re using it as a home theater system, you can use the remote to adjust the volume or stop and play a video at a whim. The remote is also powered by Alexa, so you can control the Shield TV with just your voice. One version of the Shield TV comes with a gaming controller. Use this for when you want to transform the device into a PC gaming rig. The Shield TV is equipped with GeForce Now Beta Access technology so you can access and play hundreds of PC games using this device. It’s another Roku streaming device! You’ll notice that the Roku Ultra may have a lot of features in common with the Streaming Stick +, but it has a ton of added features which makes it a great buy if you’re willing to shell out a bit more. For one, the Roku Ultra has a much faster processor, giving you a more seamless and less laggy viewing experience. 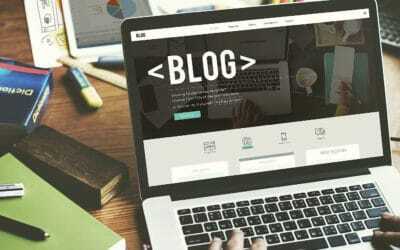 It also has dual connectivity capabilities, namely, dual-band wireless and ethernet. 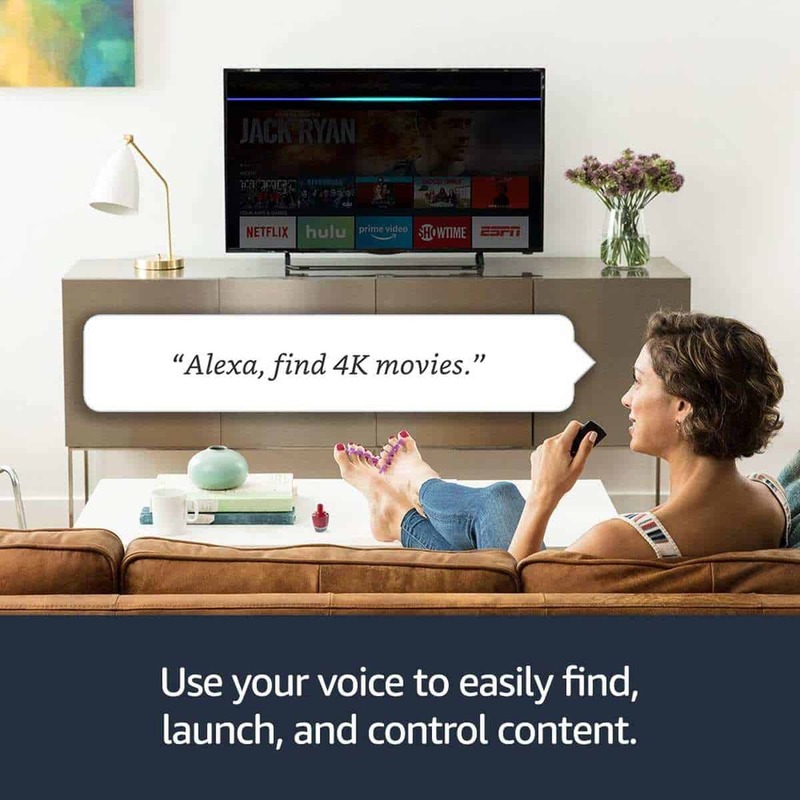 The Roku Ultra’s remote is also voice-activated courtesy of Alexa and has an added “remote finder” feature which is especially helpful for when you misplace the controller. The remote also has a headphone jack you can plug your earphones into for a more private listening experience. As its name implies, the Google Chromecast Ultra works by casting content from your phone to your smart TV. 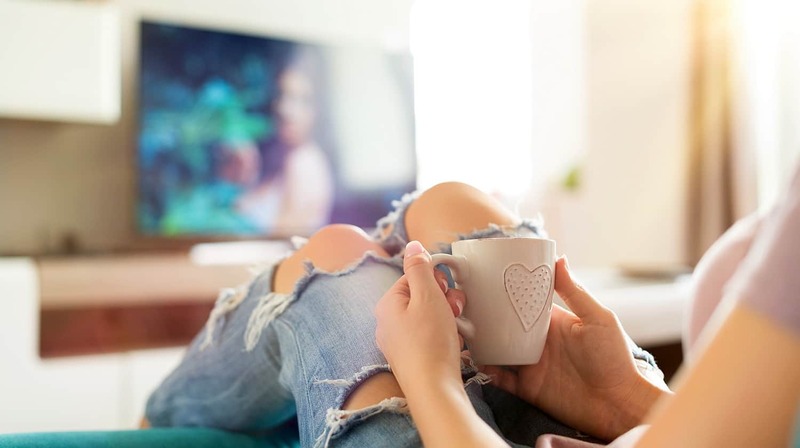 Its ability to wirelessly beam videos from one device to another makes it the best streaming device for people who primarily watch movies and TV series episodes on their phones. What makes the Chromecast Ultra different from the streaming devices on this list is lack of a remote. Instead of a remote, you can fully control the Chromecast Ultra using your Android or iOS-powered phone or tablet with ease. The Xiaomi Mi Box is a streaming device powered by the Google-owned Android operating system that’s been slightly modified to fit a TV setup. Unlike most of the devices on this list, the Mi Box doesn’t have an ethernet port, so it only runs on Wi-Fi. The device itself also has an HDMI port (for connecting the device to your smart TV), a USB 2.0 port (for extra storage), and two audio ports (for connecting the device to your home speaker system). It may not be as sophisticated as most of the streaming devices on this list, but the Mi Box is insanely easy to configure. All you have to do is plug the Mi Box to your TV, and the device will give you an easy-to-follow tutorial on how you can connect your Android device to it. If you’re looking to build a home theater system, you’re going to need the best streaming device available in the market today. The nine devices listed above are among the highly-rated streaming sticks and media players you can buy directly from Amazon. Before making a purchase, make sure to read the specs of each one first. This way, you’ll get the one that’s most compatible with your smart TV, Internet connection, and viewing setup at home. 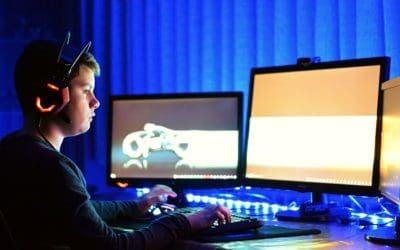 Which among the nine items on this list do you think is the best streaming device? Let us know in the comments section below!